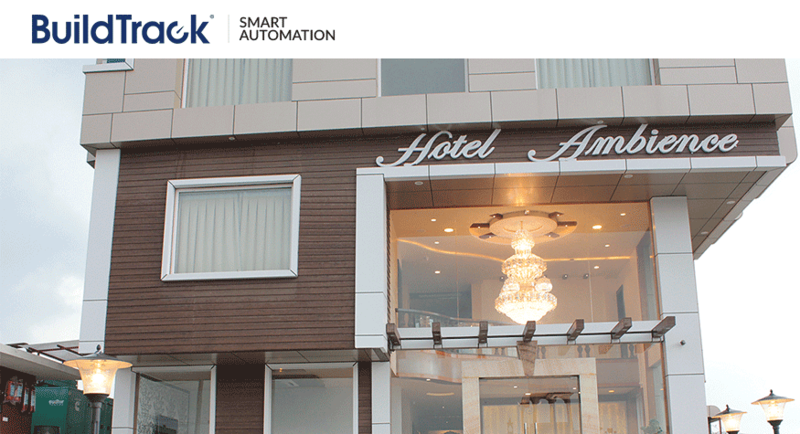 Hotel Ambience, one of the top hotels in Udaipur has become the first smartphone enabled hotel in the city. BuildTrack wireless system has been installed in the facility. The hotel consists of five banquet halls and restaurants, wherein each hall could occupy more than 1000 people. BuildTrack’s wireless system has been implemented in one of the halls currently making it a smartphone enabled project. The complete lightings and air conditioning are being controlled through one central location via a smartphone. About Hotel Ambience (http://hotelambienceudaipur.in): Hotel Ambience is one of the top hotels in Udaipur which offers a great combination of Modern style and well equipped with modern amenities. To pamper the guests with ultimate comfort, luxury and pleasure the hotel offers multifarious amenities and services. The ideal location and warm hospitality makes it a widely accepted hotel by all types of travelers. 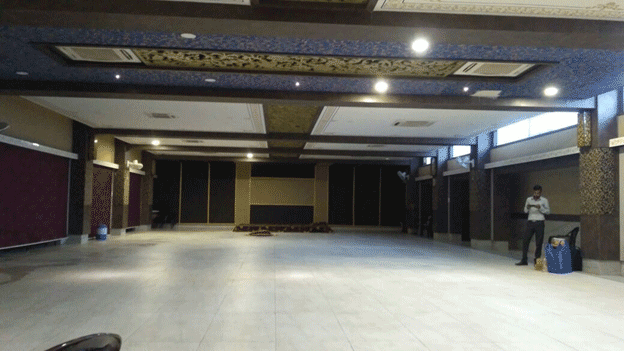 It Is Located In Near Udaipur City Most Visited Place Celebration Mall, Complexes, and Within Very Easy Access to Airport and Railway Station. About BuildTrack (www.BuildTrack.in): BuildTrack is a leading brand of Smart Automation products offered by Surmount Energy Pvt Ltd. BuildTrack offers solutions for Residential and Commercial needs related to Safety, Security, Convenience and Conservation. BuildTrack manufactures its own line of sensors, controller, switch nodes, cloud services, smart apps and more to deliver a number of reliable wired and wireless automation solutions for homes, offices, buildings, hospitals, hotels, warehouses, corporate entities and more.